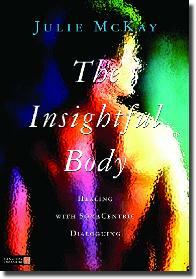 I am the author of two books Art of Winter and The Insightful Body: Healing with SomaCentric Dialoguing. 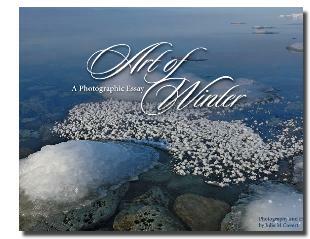 Art of Winter is a 96 page full-color photography coffee table book with two essays. This book is about the art and beauty that winter creates with snow and ice. The Insighful Body is a book that teaches therapists of all types how to use the easy to learn and use techniques of SomaCentric Dialoguing to help their clients become more aware of what message their bodies want them to be aware of. On the"'typewriter" is the client or layperson version of The Insightful Body. I anticipate the manuscript to be done Fall 2012. And being edited is my memoir Forty Acres of Heaven, about living an unconventional life, off the grid on a private island in Lake Huron. You can read about it at my .